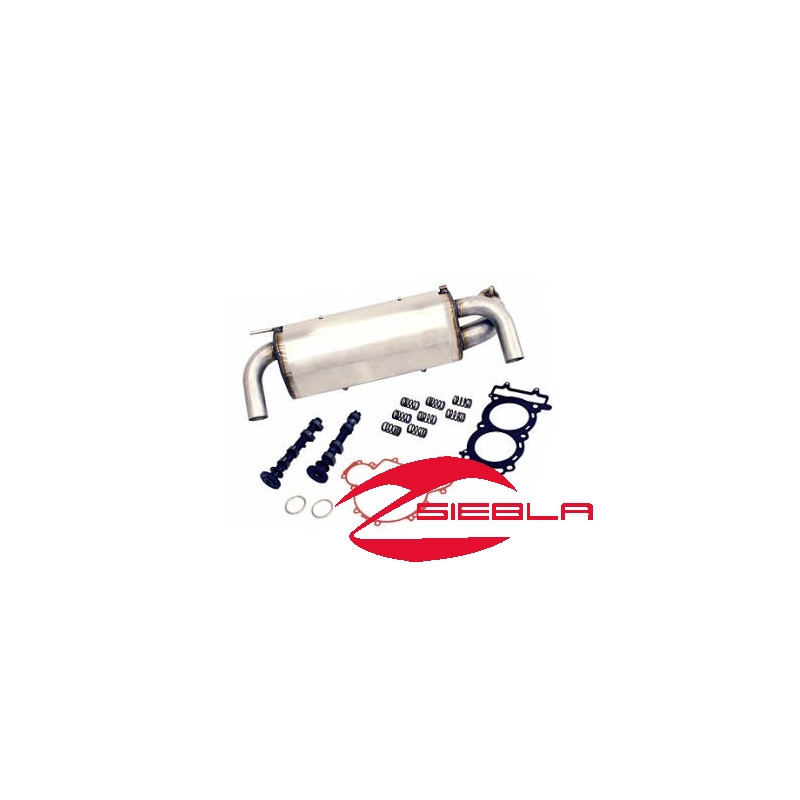 POWER UP WITH A RZR® XP 900 STAGE 2 KIT. Upgrade your RZR® XP to the most powerful, most reliable and most premium machine with quality built. parts engineered and validated by Polaris. 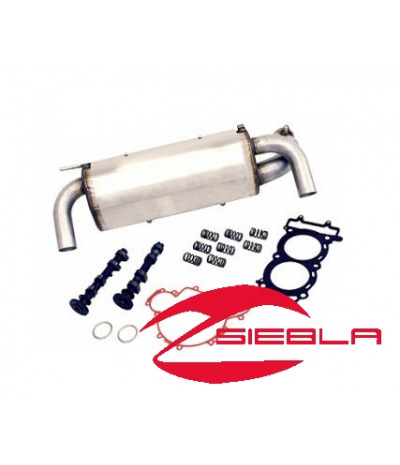 The ultimate engine package for your RZR® XP or RZR® XP4, this kit. delivers 94 HP - giving you improved acceleration and throttle response, reaching 60 MPH up to 17% quicker.